Bromsgrove Aerial Installations by Local Fitters. A Local Family Firm that Cares. Came on day of call, solved problem, very impressed. Big thanks to Andy & J. Bob, Bromsgrove, Trustpilot, January 2019. Digital Direct are a local friendly family firm. We can restore perfect pictures on your TV. 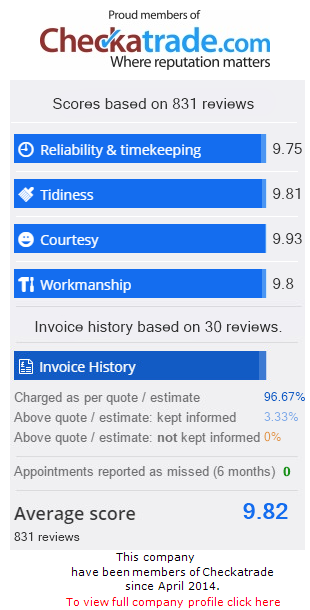 We’ll book a visit and a transparent quote, fixing problems immediately if asked. We have a great team of local engineers working daily across Bromsgrove on; TV Aerials and Satellites, Multi‑room setup, SKY installations & Deals, Youview & other Boxes, and TV wallmounting. 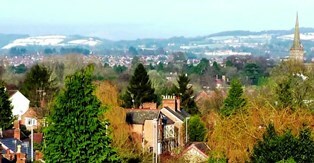 Digital Direct Aerials are an experienced local family business based in Bromsgrove. Covering B60-B61 & B45 and surrounding areas in the West Midlands and Worcestershire. 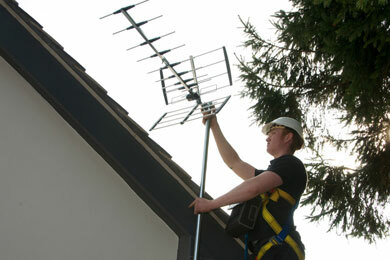 We have extensive experience solving TV reception problems around the Bromsgrove area. Many aerials aimed at Sutton Coldfield, the Mendips or the local repeater in Bromsgrove or the wider Kidderminster masts have problems with one or more digital freeview multiplexes.We pride ourselves on quality work, getting it right first time and not letting you down. We are expert sky installers and digital RDI (registered digital installers). Digital Direct Aerials offer far more than digital tv aerials. 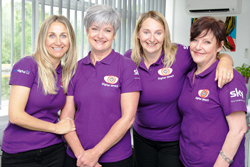 Our Bromsgrove team are ready to help you with: TV set-up problems, TV wall mounting, Aerial repair and CCTV camera installation. 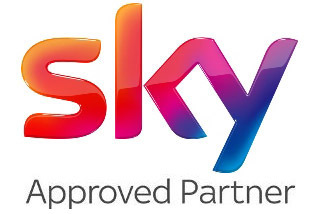 Digital Direct are now Sky Q approved installers for all Sky Q products and equipment. 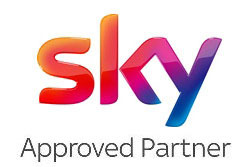 We are approved Sky installers, for all your Sky Dish, Box & Hub installation needs and service set-up requirements. All Sky packages and the Latest Sky Deals. A tailored installation, just as you want. More flexibility with Sky Q cable free network & WiFi hotspots. 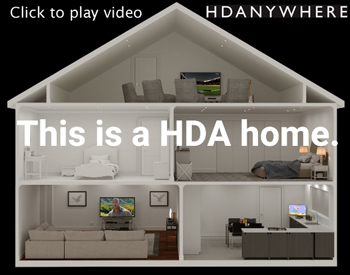 System options & multiroom advice. 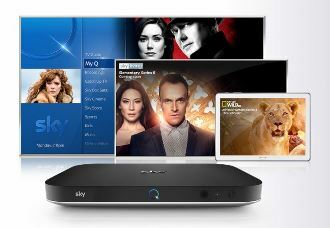 TV, Sky Broadband, Fibre, Sky Talk and line rental. For the latest Sky offers, Call 0800 311 8478 and ask for Lisa. 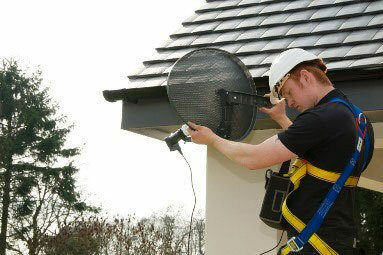 Sky Dish Installations where many big firms will not go! Nik and his team are trained in traditional ladder skills to the latest safety standards and to leave no trace. Their extensive experience also allows them to tackle Bromsgrove’s dish sites with difficult access, over conservatories, and flat roofs, etc. See our Blog post. We are Approved Sky Installation Local Experts and have never come across a situation we could not overcome to the satisfaction of our client. Digital Direct also provide the full range of Satellite TV options and impartial advice to ensure you get the best installation for your TV viewing requirements. All the Freesat or Free Sky channels with the option of ‘pay-per-view’ when you choose. We are Sky TV Local Experts and digital RDI (registered digital installers) for all your Bromsgrove Freeview TV needs. We are also CAI approved ( Confederation of Aerial Industries ). Nik & his team pride themselves on quality work, getting it right first time and not letting you down. Our teams are already busy putting their fibre systems skills into practice rolling out the latest systems to major communal systems for builders and landlords. Fast Bromsgrove Service with 12 Months Support. Our local expert Bromsgrove TV Aerial Fitters and Dish Installers offer impartial advice on the best aerial or dish for your needs and location. Our Bromsgrove Engineer covers Catshill, Stoke Prior, Aston Fields, Fairfield, Bournheath, Barnt Green and surrounding areas. Is this the best company I’ve dealt with? New TV aerial, wall mount my TV and set up my Humax box. All work done to excellent standard, at a reasonable price, reliable and helpful engineer. Would recommend and use them again. Ashley Robinson, Rubery, Bromsgrove. Great Service and Aerial Repair from Digital Direct. Courteous, prompt, effecient service from initial call to engineer Richard arriving to repair a roof aerial fault. From no picture to perfect picture in about an hour. Good service. Good, friendly professional engineer. Reasonable too! I would have no hesitation using Digital Direct again or recommending them to family or friends. John, Bromsgrove. Prompt response, professional service and a very friendly bunch. Matt did a brilliant job and was very careful to do a neat job with no mess. Very pleased with the result. Jenny, Bromsgrove, August 2018. Came on day of call, solved problem, very impressed. Big thanks to Andy & J. Bob, Bromsgrove, Trustpilot, 8th January 2019.